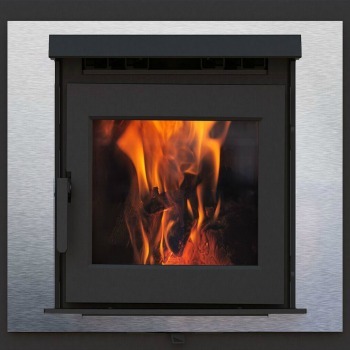 The FP16 Pacific Energy | Zero Clearance Wood Fireplace is crafted for a lifetime of clean wood burning heat. 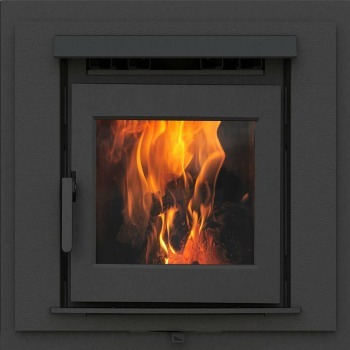 The FP 16 is an excellent heating option for medium to small areas. 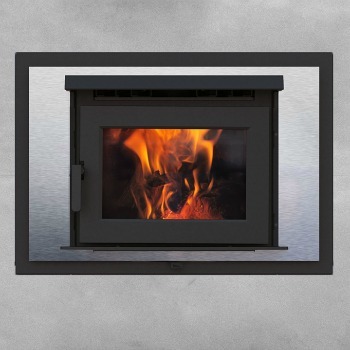 The EPA Certified, FP16 zero clearance fireplace sports heavy gauge steel floating firebox, EBT2 for extended burn times, stainless steel baffle system, and legendary clean airwash technology.